Contour Products Cloud Memory Foam Mattress Topper Twin1.0 ea. This pad features a top layer of plush memory foam that molds to fit your body’s every curve and helps to relieve stress and pressure. The yellow insert adds lumbar support for your waist, lower back and hips to support your spine in its natural position. 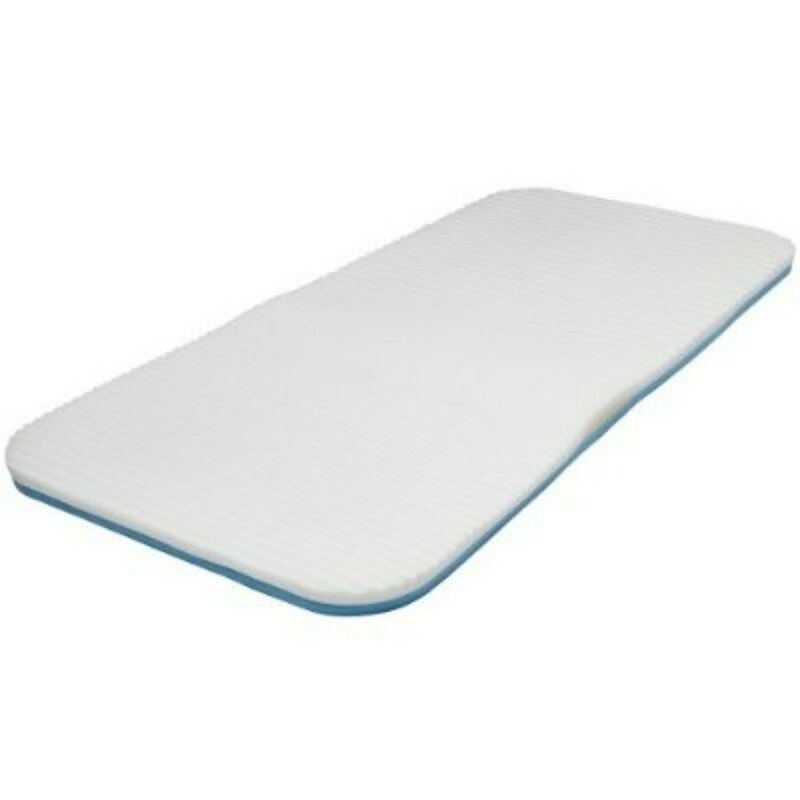 The blue base gives overall cushioning and ensures that the mattress will not bottom out beneath the weight of your body. Take the layered approach to night-time comfort and support and enjoy en immediate improvement in your overall comfort and quality of sleep.